International Women’s Day is an opportunity both to celebrate progress, and to advocate for change. The International Women’s Day 2016 Pledge for Parity campaign urges supporters to choose at least one way in which they will support global gender equity. Lack of access to care is a serious threat to the health of women in developing countries. According to the WHO, 90 percent of cervical cancer deaths occur in low and middle-income countries. This is a result of poor access to screening and treatment services. 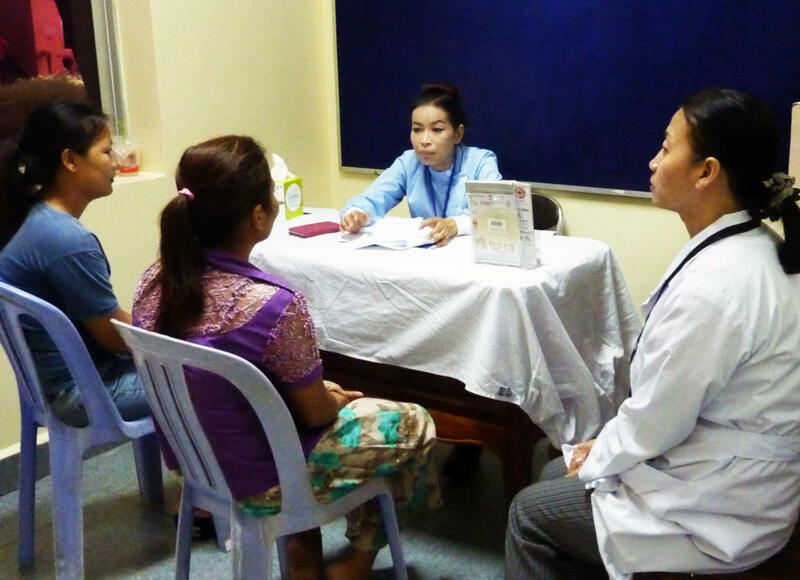 HVO has worked with its partner institution Sihanouk Hospital Center of HOPE in Phnom Penh, Cambodia, to develop a cervical cancer screening and treatment program in the hospital’s women’s health clinic. 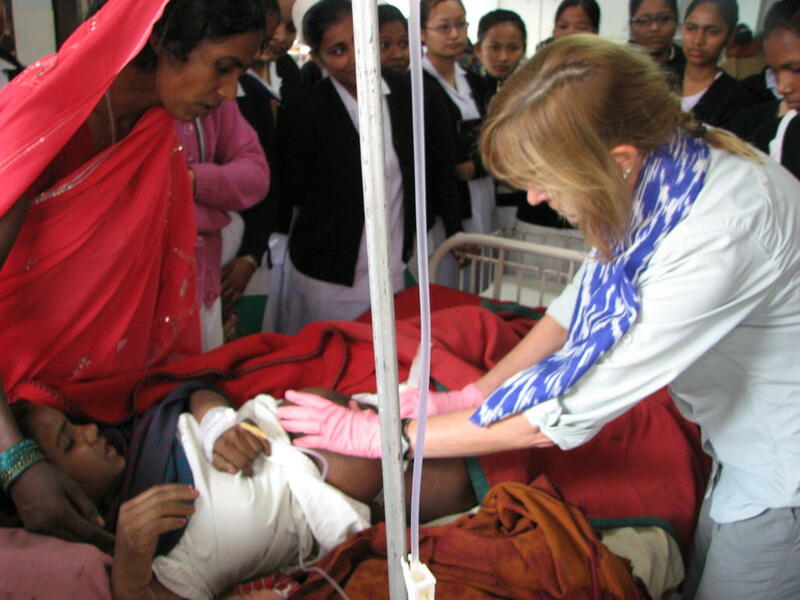 With the support of organizations such as our sponsor, the Society of Gynecologic Oncology, HVO hopes to expand access to care for women at other project sites around the globe. After making your Pledge for Parity on International Women’s Day, we urge you to take action to support global health equity for women by donating or volunteering with HVO.